We welcome dr Vanik Shahnazaryan and dr Paolo Comaron, who started working in our group as postdoctoral fellows. Mr Andrzej Opala will join our group as a PhD student starting from 1 October. 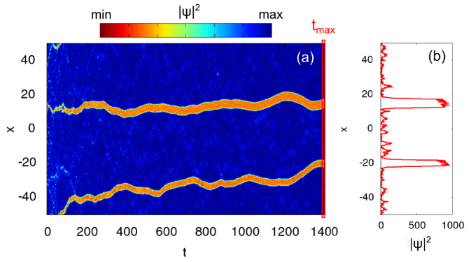 We report the first confirmation of long-sought dynamical instability of a polariton condensate. This work was conducted in collaboration with the experimental group of Prof. Stéphane Kéna-Cohen and Prof. Stefan A. Maier. This work has been published in ACS Photonics. Mr Paweł Miętki will join our group as a PhD student starting from 1 October. A PhD position in our group funded by the National Science Centre is available. The deadline for applications is 1 June, 2016.